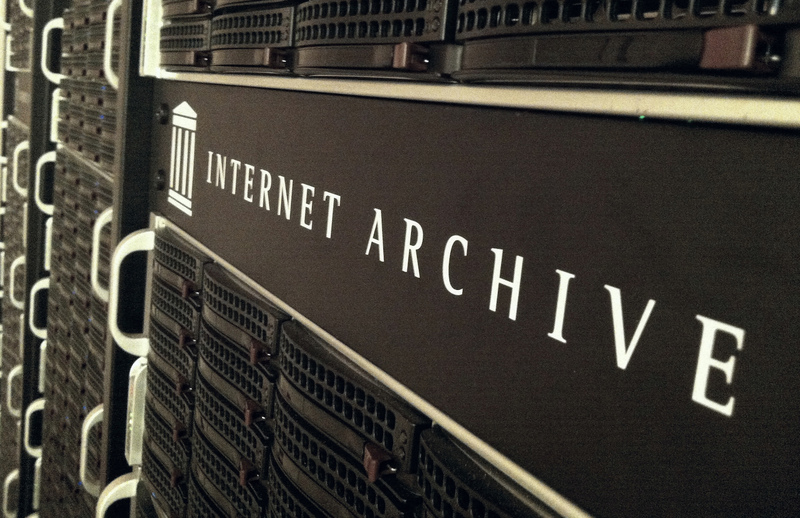 The Internet Archive, the nonprofit digital library dedicated to providing “open access to all knowledge,” has spoken out on why it accepts – and holds onto – the bitcoin donations it receives. As a nonprofit, the archive has been accepting bitcoin donations since 2012, and has offered the digital asset as a salary option to employees since 2013. Local businesses around the Internet Archive office have also been encouraged to accept the currency – sometimes with success. Rather than immediately exchange its bitcoin donations for fiat currency, however, the Internet Archive attempts to find ways to use them.